Para español haz click aquí. 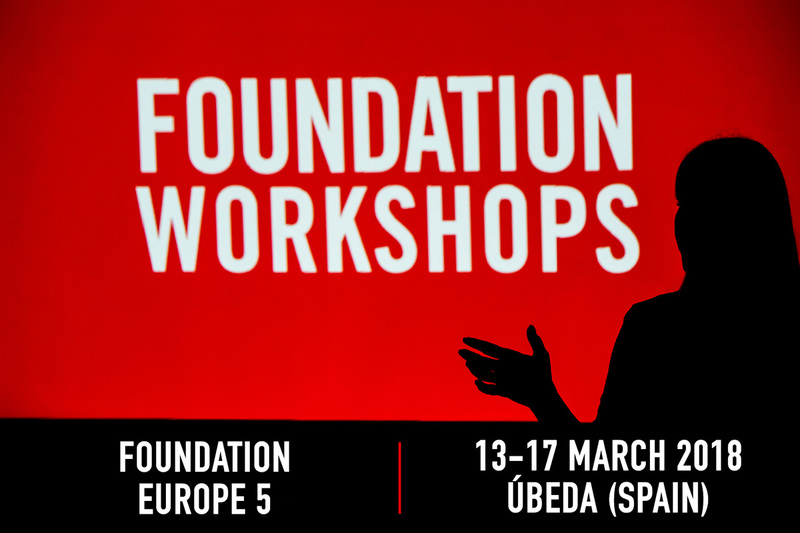 Just over two years after I was a student at FE3 (Foundation Europe 3), the organization decided to trust my vision to document the workshop as the official photographer of FE5 (Foundation Europe 5). Big responsibility. 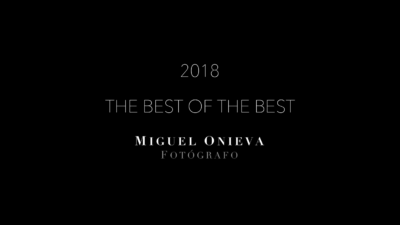 After a lot of hard work and all my love, here is the final result: the SLIDESHOW that I hope will be a memory for all the great people who were in Ubeda (Spain) during that week of March 2018. I would like to thank Zoe Lammin, Aurora Lechuga and Huy Nguyen for the trust. To the staff Luis Vazquez, Virginia Gimeno and Andres Ruiz for the support, to the mentors Sergio Lopez, Candice Cusic, Citlalli Rico and Tyler Wirken their professionalism and to all the students for being such wonderful people. Thank you. Hey man! You are a wonderful photographer and person! You did a fantastic work at Ubeda! We learned many things from your photos! Congrats one more time! Eres un puto crack Miguel. Enhorabuena por ese pedazo de trabajo. puro espiritu foundation !!!! mil gracias … feliicidades Miguel !!! Gracias por vuestras amables palabras!!!! 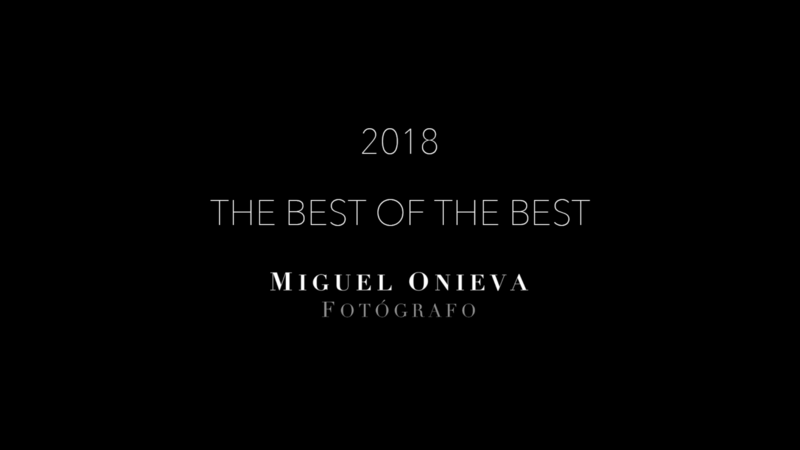 Parabéns Miguel Onieva, admiro muito o seu trabalho, o olhar clínico com composições fotográfica ímpar, é uma inspiração para mim. Obrigado, vou continuar acompanhando aqui de longe mas com muita admiração, forte abraço.